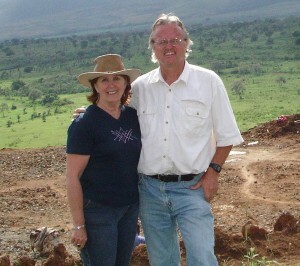 Greg and Deb Snell: Greg and Deb have served in Kenya for 19 years in various capacities for ICM. Currently Greg serves as the alumni director and director of quality assurance for ATS. Greg also teaches at the campus in the BA program. They live in Naivasha and operate a guest house and retreat center called Eagles Wings. 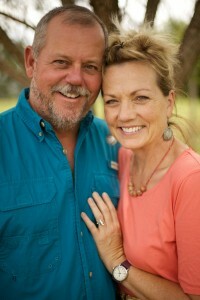 Donna and Steve Taylor: Donna and Steve Taylor serve as full-time missionaries with ICM in Kenya. They have been married for over 3 decades and have 3 now-grown children. After serving couples in their home country for many years, God called them to serve in Kenya — ministering to couples and teaching Godly Principles of Marriage. The Taylors have been honored to invest in many homes on several continents, all with the intent to strengthen the family unit. “Growing God Honoring Marriages and Christ Centered Homes” is the mission statement of their ministry and their lives. Steve and Donna teach several courses at the Africa Theological Seminary in Kitale, Kenya, one of which is “Marriage and Family”. For a link to Donna’s blog writings, please visit www.reachingfortherobe.com. 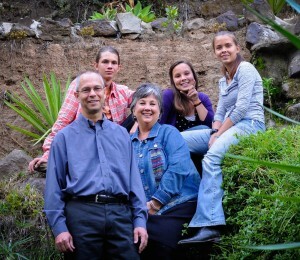 Paul and Donna Cox: Paul and Donna Cox are missionaries with Africa Theological Seminary (ATS), a ministry of International Christian Ministries (ICM). They are involved with teaching, researching and writing and are based in Kenya. They have been married over 20 years and have three teenage children: Nehemiah, Micah Joy and Miriam. Prior to teaching at ATS, they served with Trans World Radio (TWR) in Kenya where Paul was the Director of Discipleship, in Benin (West Africa) where Paul was Station Director and in Swaziland (Southern Africa), where Miriam was born. Prior to their marriage, Donna served with Africa Inland Mission in Kenya for two years. For more information about the Cox family visit: www.cox-net.com. For their prayer request visit: www.cox-net.com/prayer_blog.